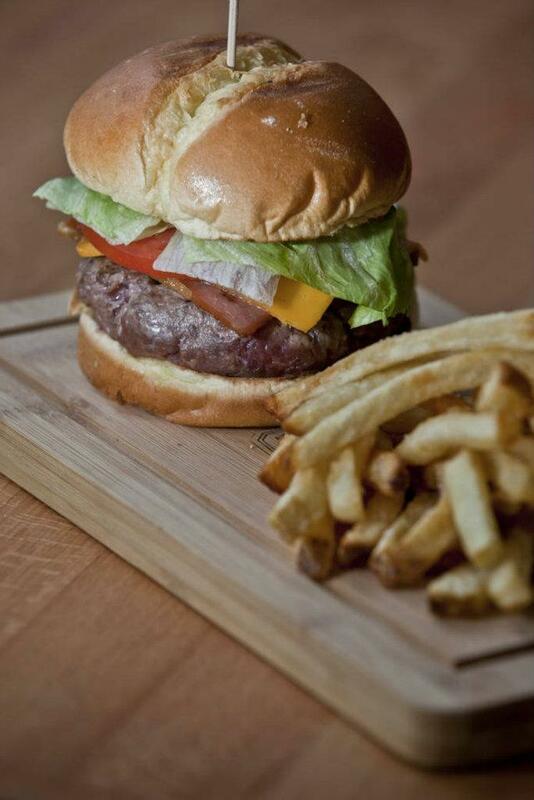 Did you know that 92% of burger eaters like cheese on their burgers? Or that more than three in four Americans can’t imagine eating a burger without cheese! I’m most definitely in that percentage! I absolutely love cheese. One of my favorite cheeses is Sargento’s Cheddar Cheese. I’m thinking I should bring my friend Kim as my guest. Looks like her kind of place to eat. They even have cooking and butcher classes, which I’d be interested in. (Well, not the butcher classes.) I can’t wait to share my experience of the restaurant and to share the Ultimate Cheeseburger recipe that I come up with. In the meantime, here is Butcher and the Burger’s Drill Sargento Burger recipe. Mix beef with the onion, parsley, salt, pepper, Worcestershire sauce and garlic. Shape into pattie. Brush lightly with olive oil and grill until desired doneness. I received products and compensation from Sargento Foods Inc. and The Motherhood as part of my participation in this campaign. All thoughts and opinions expressed in this post are my own. Ooooh grass fed beef! I accept!